We offer our customers customized solutions from a single source, enabling a significant cost and technical advantage for our customers. However, we are not only generalists, but also specialists. 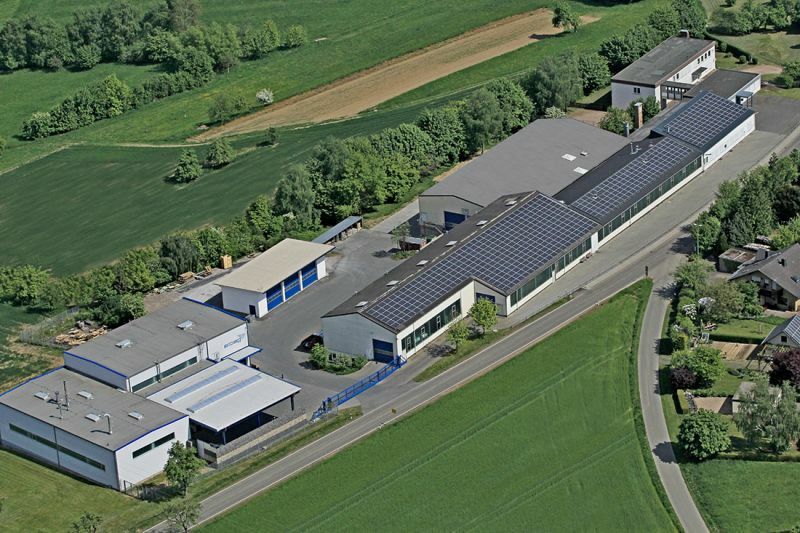 We manufacture our products at our headquarters in Weisel with a very high degree of technical knowhow "Made in Germany". You will not only impressed by our products But, but also our associated expertise and our services around our products.